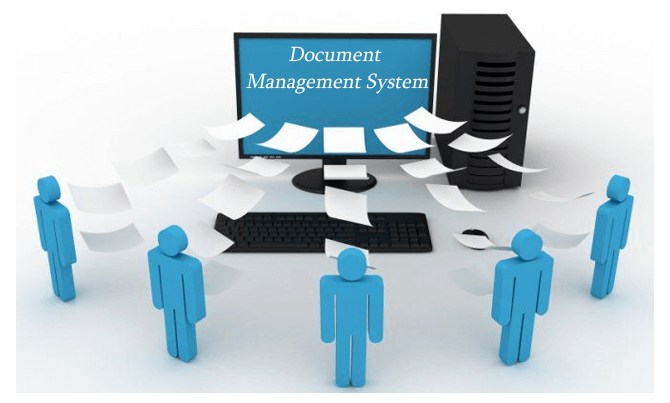 An automated system that supports the creation, use and maintenance of electronically created documents for the purposes of improving an organization�s workflow is called the Document Management system. E-Lock allows adding digital signatures to your document management environment quickly and easily. With E-Lock digital signature solutions users can digitally sign documents and forms within the document management systems, route digitally signed documents in the workflow, comply with regulations calling for protection of documents, and keep the data intact and secure from the prying eyes. Authentication means verifying the identity of entities or ensuring that the persons with whom you are corresponding are actually the same who they say they are. Non-repudiation means ensuring that data cannot be renounced or a transaction denied. That means there can be no denial on the part of the sender of having sent a message. This is provided through public key cryptography by digital signing. E-Lock digital signature products and solutions are compliant with worldwide e-signature legislations like HIPAA, 21CFR part 11, US E-Sign law, EU law, SOX, GPEA, and JITC etc.